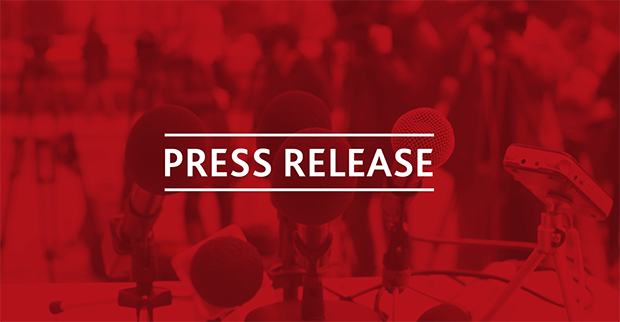 OTTAWA — CWA Canada, the country’s only all-media union, welcomes the federal government’s announcement of financial help for the news industry, but cautions that the devil will be in the details. Today’s announcement in the fall economic statement promises $595 million in tax credits and other incentives over five years, including a refundable tax credit for “labour costs associated with producing original news content.” It will also allow non-profit media organizations to apply for charitable status. “We’re certainly pleased to see this badly needed help coming, especially the eligibility for charitable status,” CWA Canada President Martin O’Hanlon said. In a shocking and shameless move, Postmedia, which has cut over 3,000 jobs in the last decade, had the gall to give CEO Paul Godfrey and other top executives a raise of 30 per cent last year – all the while paying tens of millions of dollars a year to its vulture fund debt-holders. Funding for local civic journalism and charitable status for non-profit news organizations were two of CWA Canada’s key recommendations to the government. The union also once again urges the government to strengthen the Competition Act and regulations to prevent concentration of ownership. CWA Canada represents about 6,000 media workers at the CBC, The Canadian Press, Thomson Reuters, VICE Canada, and newspapers and other media companies coast to coast.